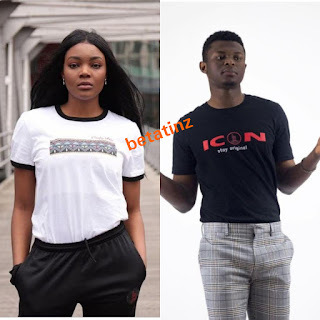 We are throwing the spotlight t on Cameroonian couple; Herman and Hannah who decided to create a Fashion brand called 'ONLY ONE' as a medium to promote self love. ONLYONE as launched on the 2nd February 2018 by Herman and Hannah as a medium to inspire a lifestyle of self love. It is a motivational brand designed to inspire self-love, confidence and internal happiness. The name ‘ONLY ONE’ was chosen because they believe that every individual is unique in their own way and should stand out and love themselves just the way they are. They opted for urban outfits to give everyone an opportunity to create their own unique lifestyle through clothing. . Check out their website: only1neshop.com for affordable pieces of exquisite urban clothing. 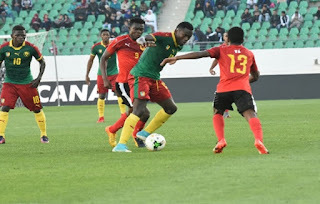 Dear Cameroonian youth, don't be a victim of drug abuse! ''Fun'', ''delirium", ''ecstasy'' and many others. These are the motivating factors that push young people to indulge into the consumption of drugs. The types of drugs consumed by youths these days are so many and diverse, for all classes, be they both legal or illegal. One of the best known and currently en vogue drug is called "tramol" otherwise known as "THE TRAMADOL." It is a drug of the family of opiates, developed by a pharmaceutical laboratory and designed to relieve pain. 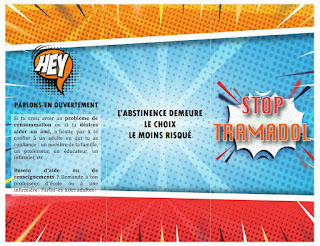 Beyond creating controversial behavior, tramadol is not a solution to one's problems because once its effect is faded, the return to reality is fatal. Cameroonian born Kumba upcoming rapper and singer, Wiz Dray, an indie artiste based in Douala, drops the official video/song of his first 2019 project titled, "LOW KEY". After jumping on over five different beats all from international artiste, and releasing all the covers, the kid's style was later on seen by many as the key to unlock doors for other indie upcoming acts. lyrical powerful and good in delivering juicy and comic slangs in his lyrics, "Low Key" is an afropop song he express his feelings on how he thinks, how he works his way out in every situation and how being on the low has changed his perception in the world of music. "Low Key" is produced by V.I Cenzo and directed in Yaoundé by Kini Wolfgang. Put on your shaku-shaku shoes because you won't be sitting down while watching/listening to the song. 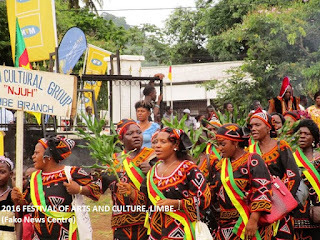 "FESTAC Limbe goes on smoothly despite threats from secessionists"
The festival of arts and culture of Limbé (Limbé FESTAC) opened this Saturday, April 6, 2019 and it will run until April 13 in the seaside resort of Limbe, in the region of south-west of Cameroon. Bernard Okalia Bilai, South West Governor, officially opened the festival on behalf of the government at the Limbe community field at 3 pm local time. 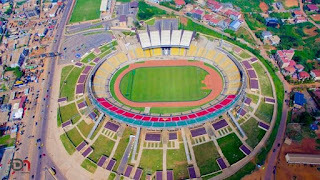 Before the big game, more than 3,000 inhabitants were bold and presented themselves that morning for the sporting walk Limbé FESTAC. Judging by the turnout, this year's sports walk was even more successful than the last five editions. "It is an eloquent testimony that Limbe and its people have conquered fear and totally support republican values," said one of the participants. Let’s get our balling outfits ready for this one. TUTU B, the dynamic & talented kamer act, presents his first 2019 project. 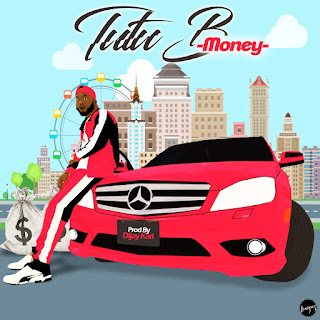 A typical urban club banger with a touch of RnB and trap, titled “Money”. “Y’all ready know” how he perfectly illustrates a mixture of his singing and rap skills. 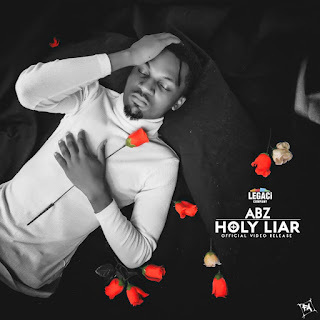 The 2019 Urban Jamz Awards Next Rated Act award winning producer(Abztrumental) who doubles as a resplendent artist(Abz Ngitolang) performs, Holy Liar. Two side cutlass is the direct translation of Holy Liar in Pidgin. Body Guard is a MHD cover freestyle was produced by ace Cameroonian producer Slim Beatz. The song is a pure hip-hop vibe and follow up to his single “Movies” featuring DeeCy. 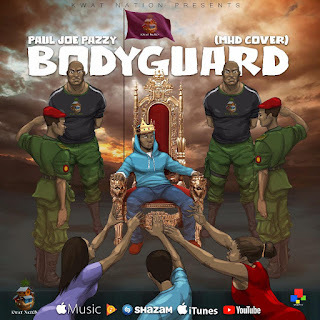 The rapper and singer, Pazzy, makes use of Pidgin-English, English and French language in the 2mins song. "Don’t tell me” drops 5th April 2019, giving us room to anticipate “Win together” which is the artist next project is said to drop mid next month. The mash up jam comprises songs from the artists Lokua kanza- Don’t tell me, Mr Leo – jamais jamais, Petit Pays – Maria, Friizy – no another, Phillip Miloko- Ndola mesoka, Sergio Polo – amour et folie. 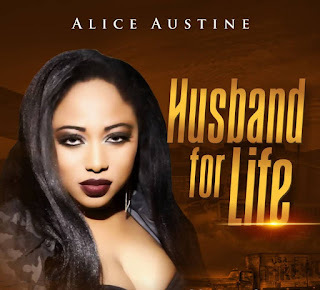 Kamer multi award winning USA based singer and Model, Alice Austine aka Nyakatih mama after releasing one of her cross boarder project with Nigeria pop drops a new single , an epic love singe titled #Husband for life. "Njumba palava I no dey for dey"
The hit single “Husband for life”. 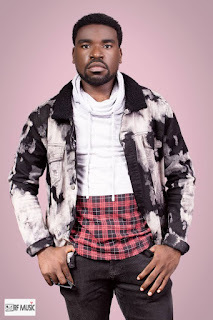 an afropop epic love single with a Makossa blend is produced by Walta Blackson. The combination of Afro Makossa and Pop Beats makes this song appealing to Audiences worldwide. This Song is undoubtedly that single that will spotlight Alice Austine as she upt her game in the 237 and African music sphere. WHO IS ALICE AUSTINE aka Nyakatih mama? 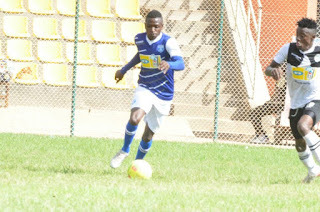 Alice Austine born in Cameroon(Africa),and at the age of 23 she travelled to America for greener pastures. In United States of America, She studied and took up a career in nursing. Discover Cameroonian Entrepreneur; Bibi Minaj! Brenda aka Bibi Minaj, a young Cameroonian who hails from Batibo(North West) is the CEO of Bibiminaj total transformation Glam. Of all the things to do, Brenda decided to launch a hair business because she has deep love for hair. She says she breaths, eats, sleeps and dreams hair everyday. She has always been so fascinated about hair, beauty and lifestyle. She took her passion further by enrolling in a Cosmetology school from which she graduated two years ago. She has an in depth mastery of beauty from skin care to hair care to make up, pédicure, manicure braids, eyelashes, hair extensions, wigs and all it entails but her specialty is makeup and wig making, that’s why she decided to launch her own hair business because she is good at it. Her hair is different from other brands because she has a lot of varieties at very affordable prices. Besides, all her hair is handmade by herself. So her customers can rest assured that they are getting the best. 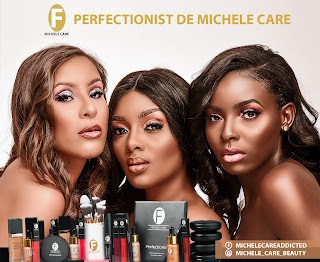 Michele Care launches a line of Makeup products called PERFECTIONIST! This makeup line is coming after over three ranges of skin care products ; Efficasur, Glow Fast, and Perle Pure.